Nope, it's not another Halle Berry kidnap-movie. 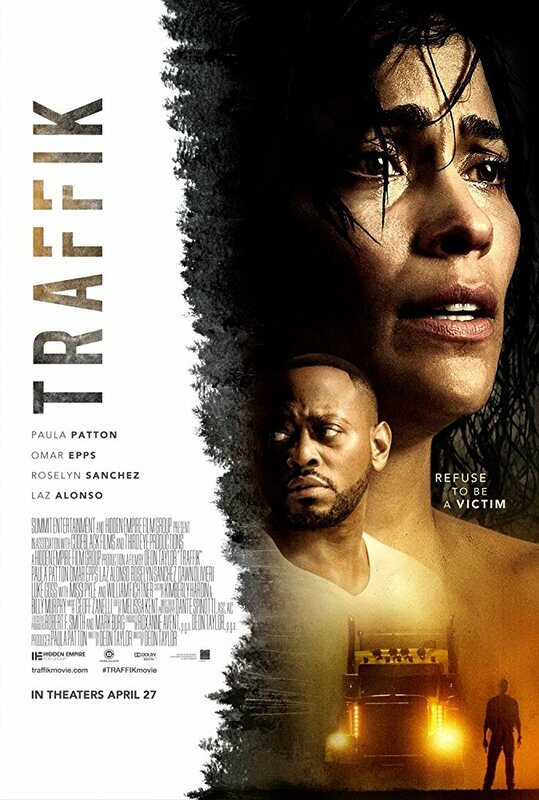 While looking at the film poster, the first thing I thought was: �Wow, Halle Berry has a thing for films about kidnapping�. First, there was �The Call�. And then at the beginning of the year, I saw �Kidnap�. And now it�s a film about human trafficking. In particular, the kidnapping of young women who then end up in a network of prostitution and terrible abuse. But soon I realized I was completely wrong. The woman in question wasn�t Halle Berry. But damn, she looks disturbingly a lot like Halle. Now, I didn�t like �Kidnap� very much. To be honest I thought it was outright irritating at times. This film is, despite another protagonist (Paula Patton), of the same level. No posts have been made on this movie yet. Be the first to start talking about Traffik!